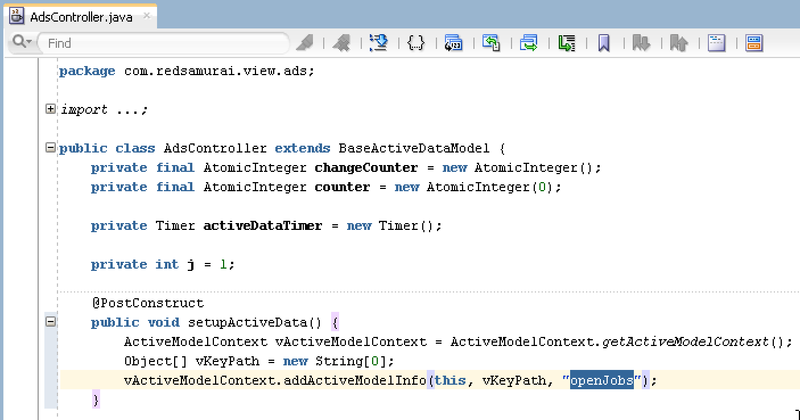 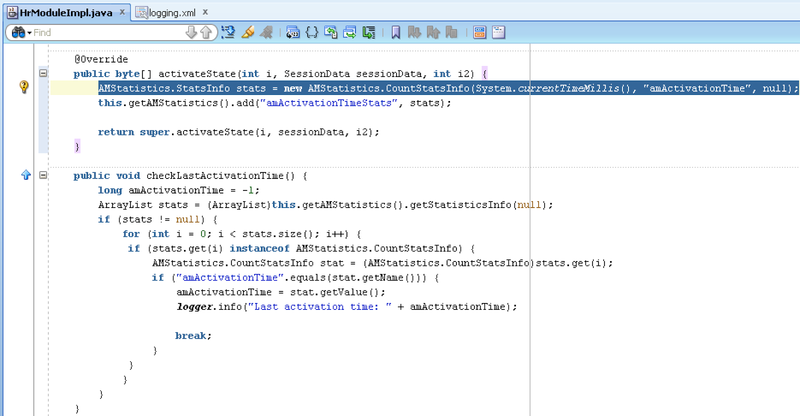 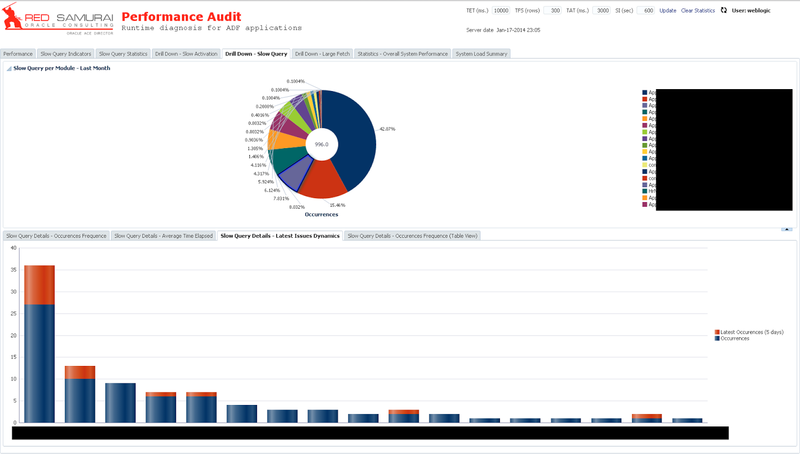 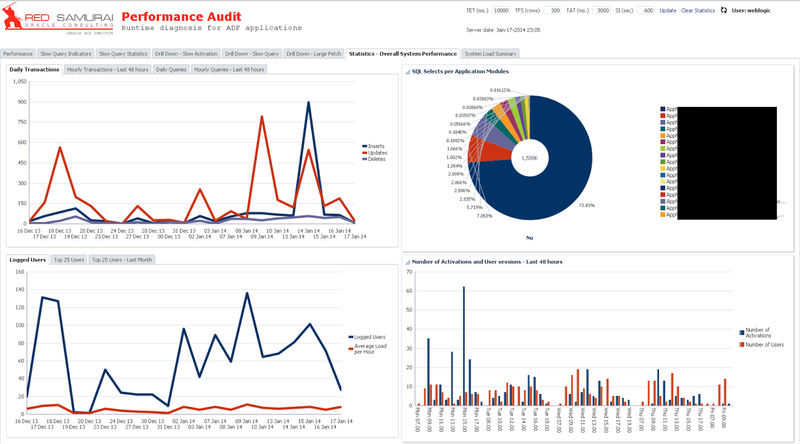 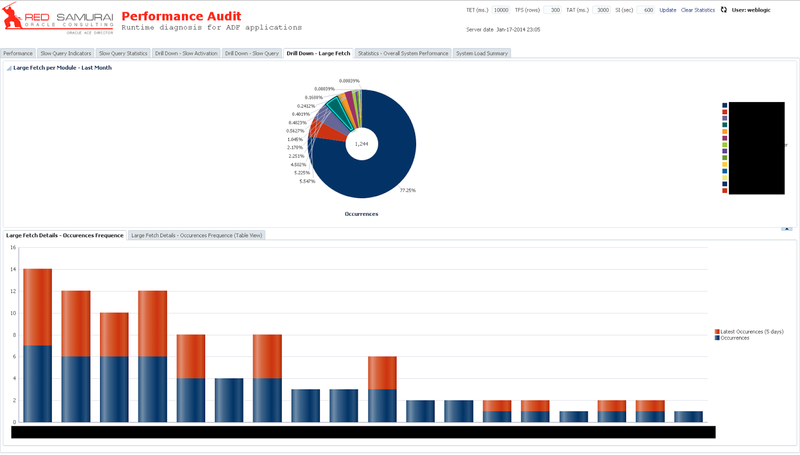 I have created more complex and complete Active Data Service example, based on the one posted in the previous post - Simple Example for ADF Active Data Service. 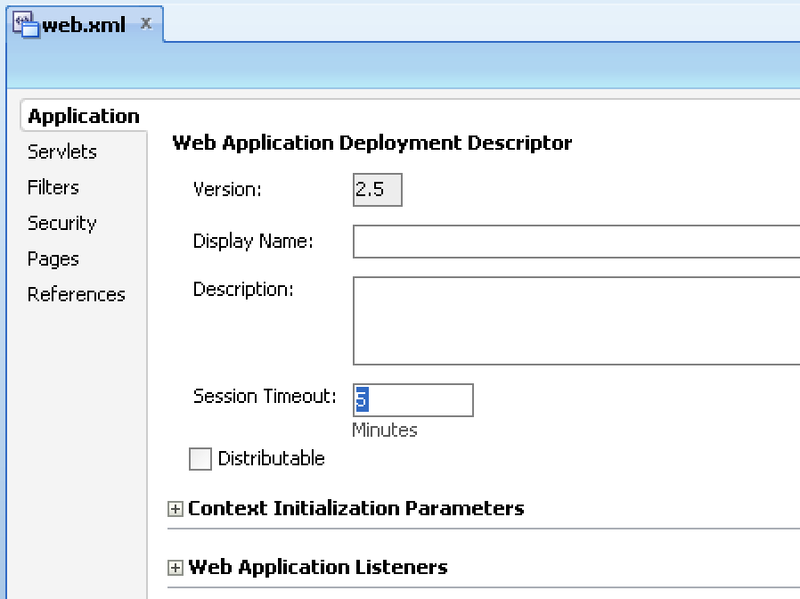 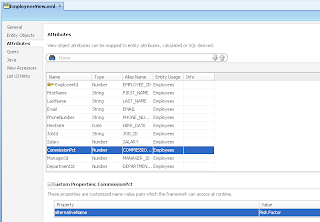 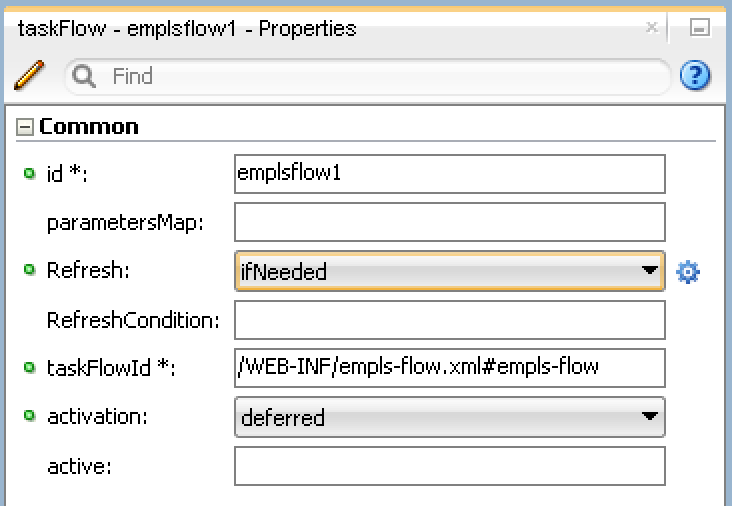 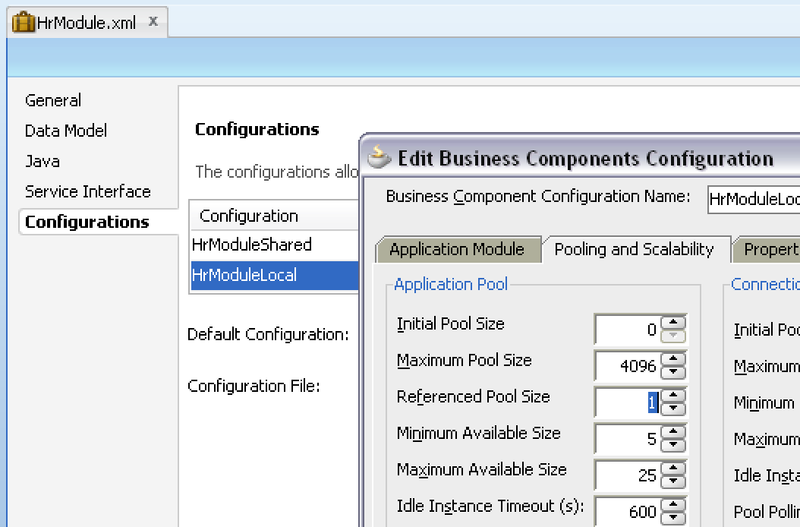 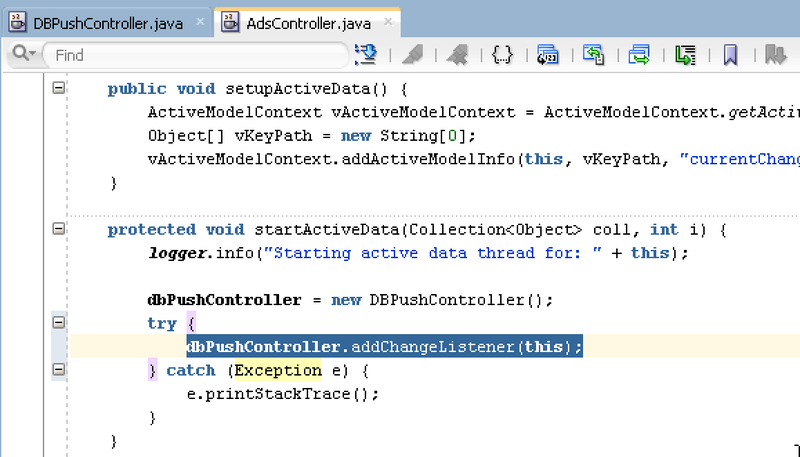 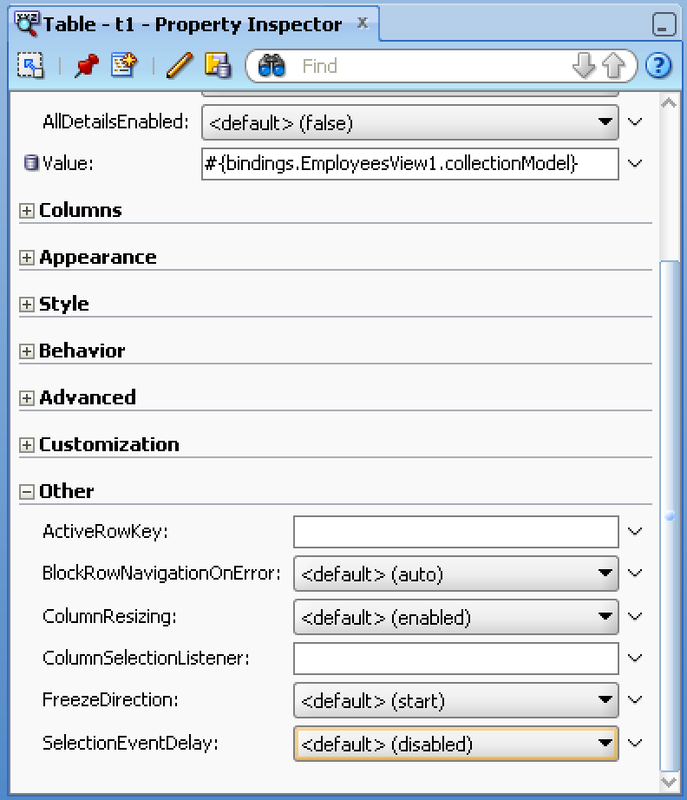 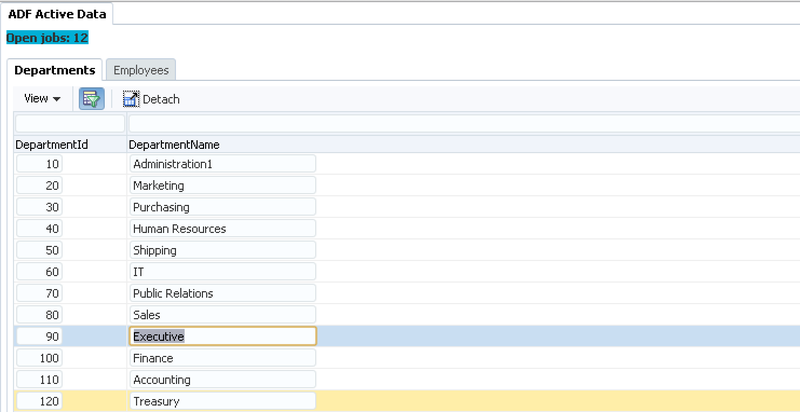 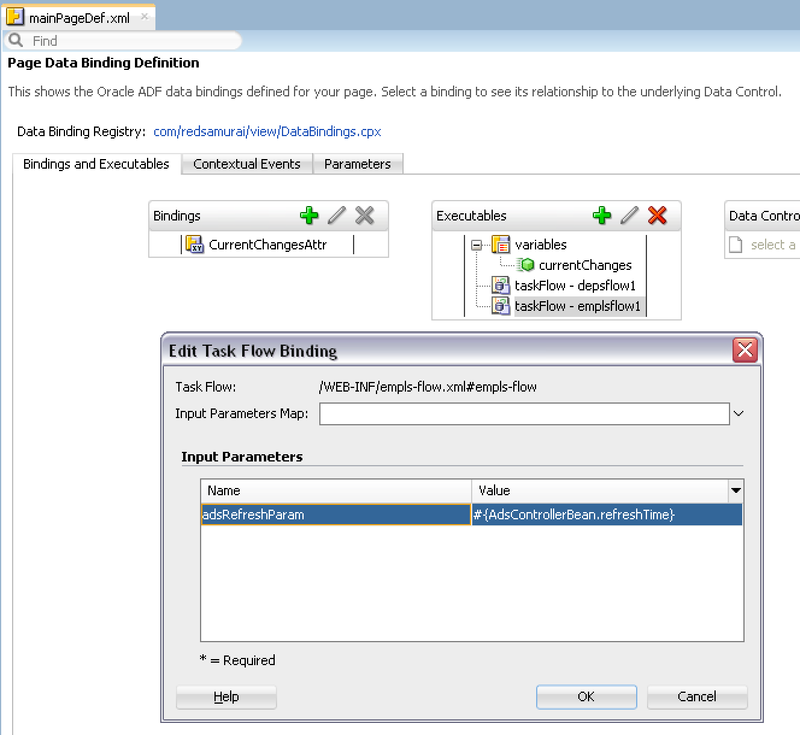 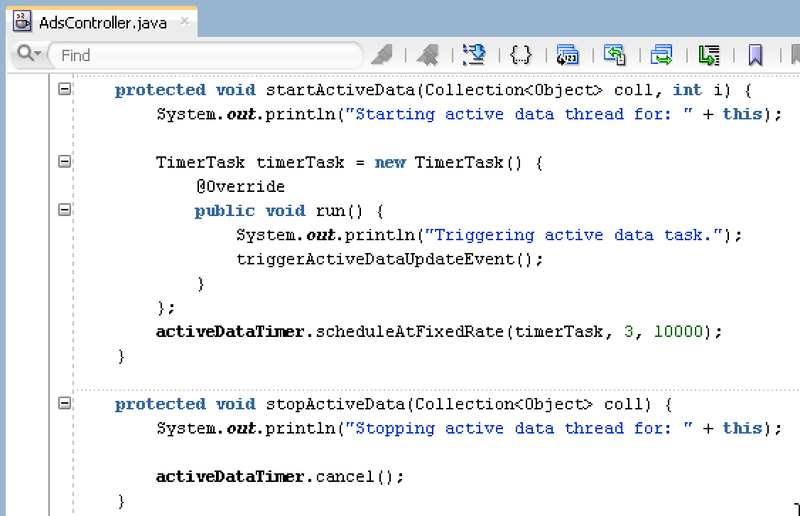 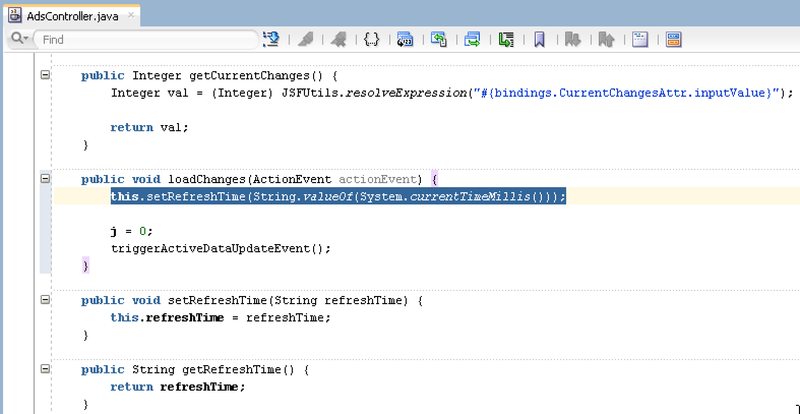 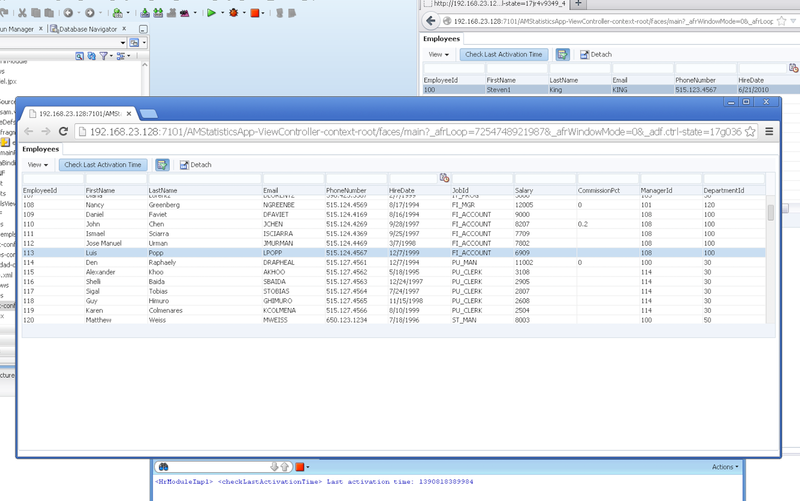 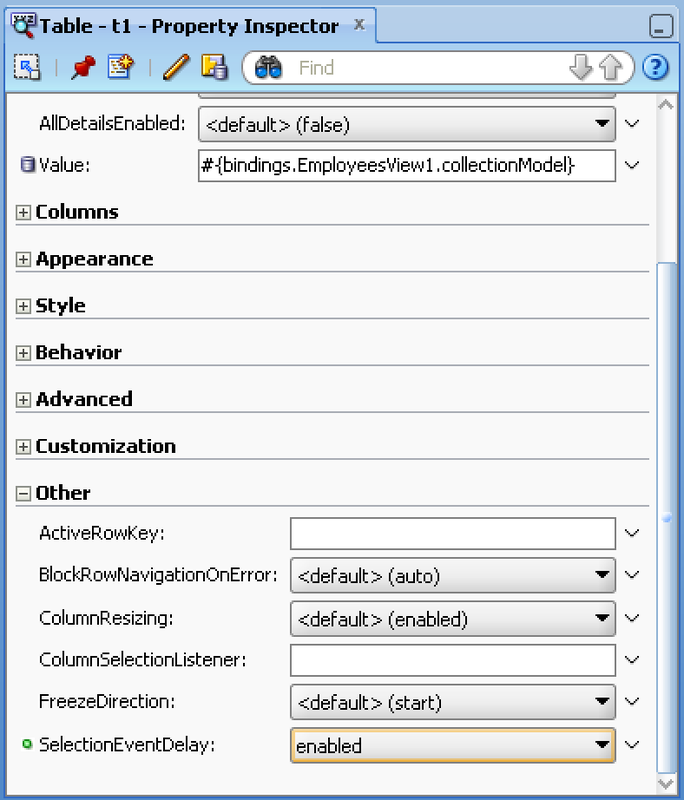 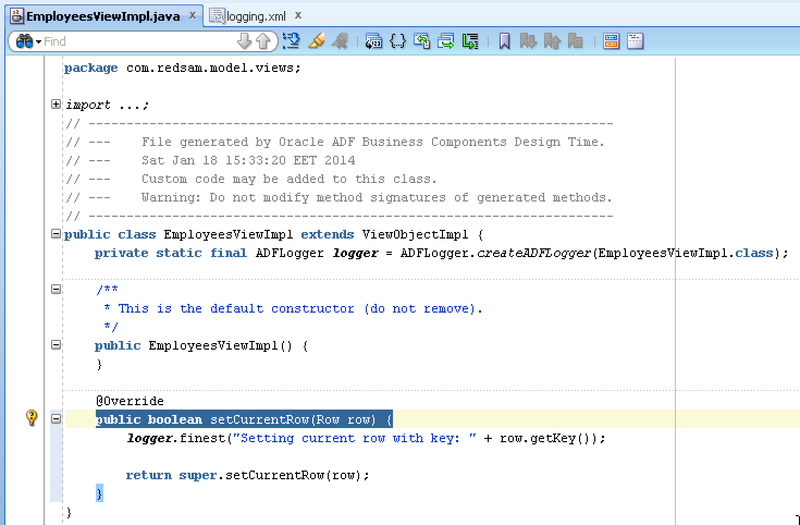 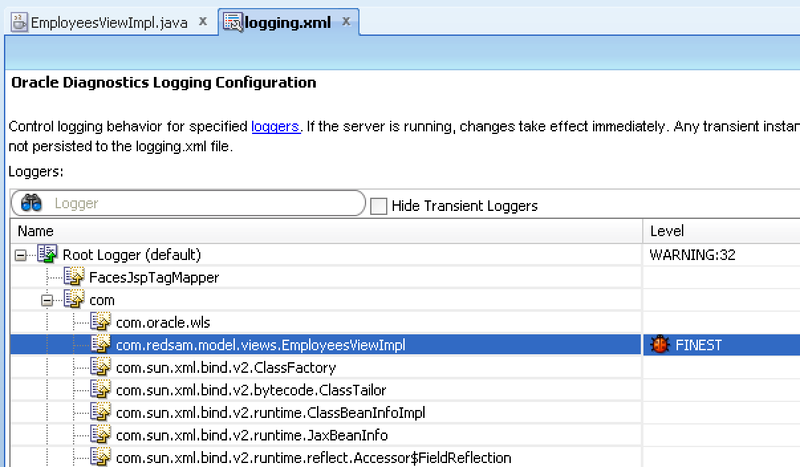 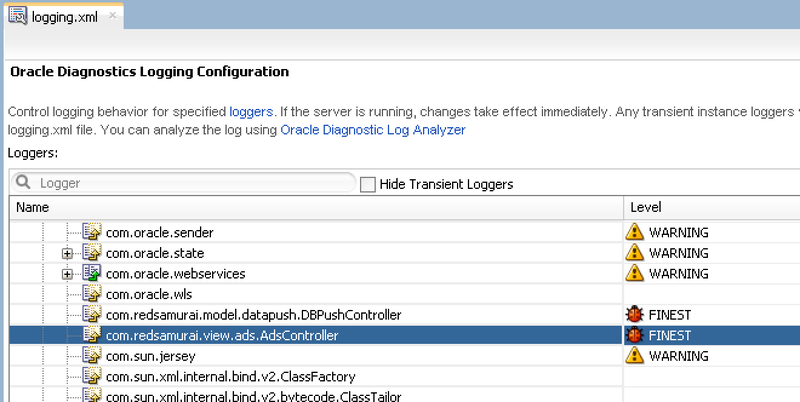 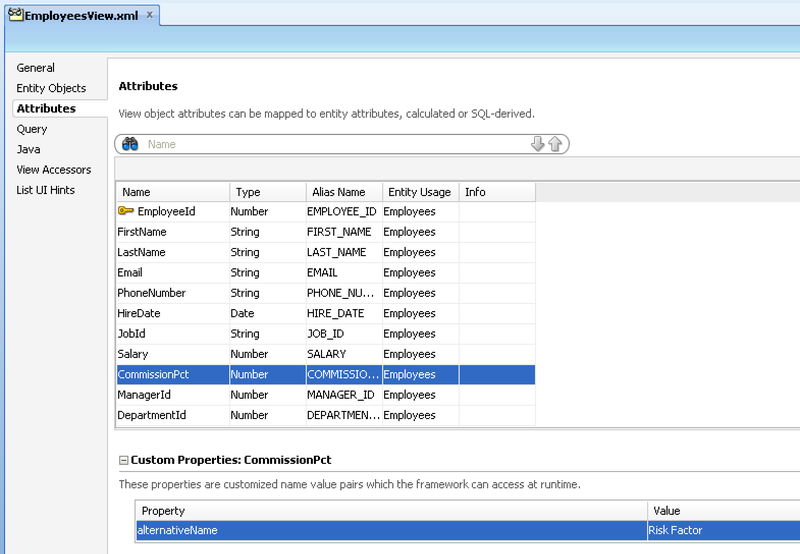 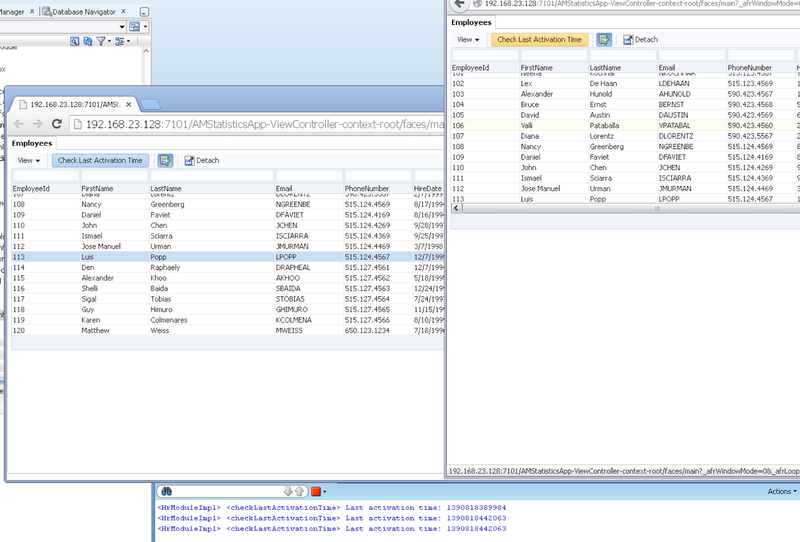 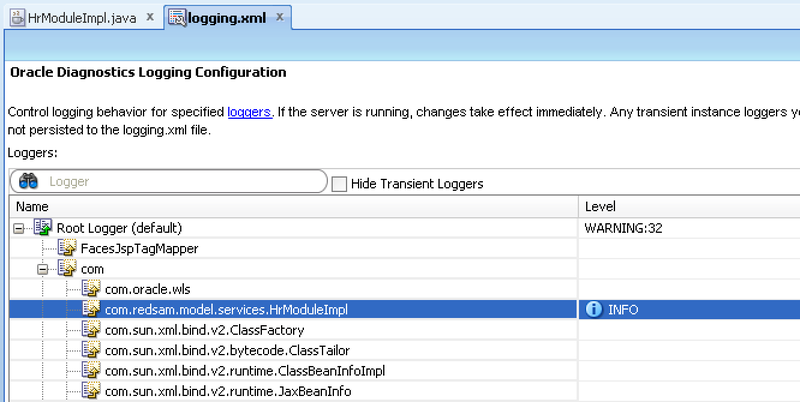 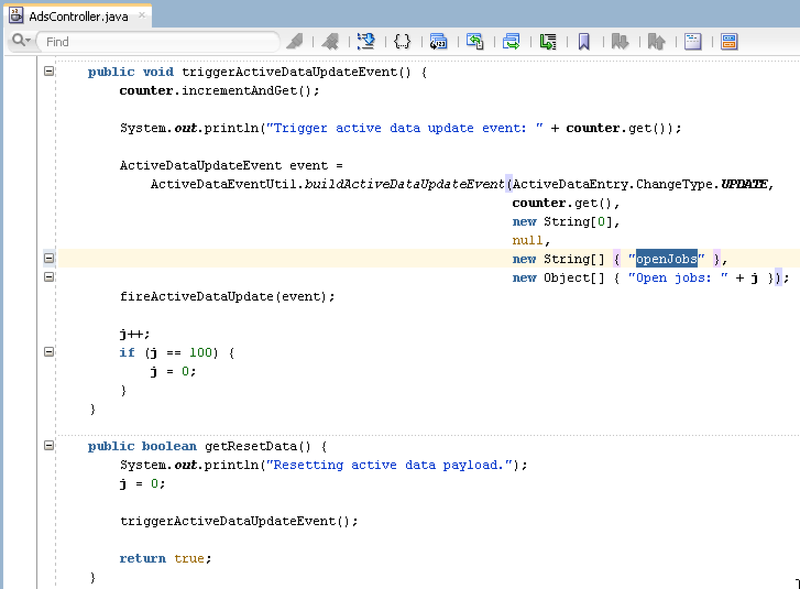 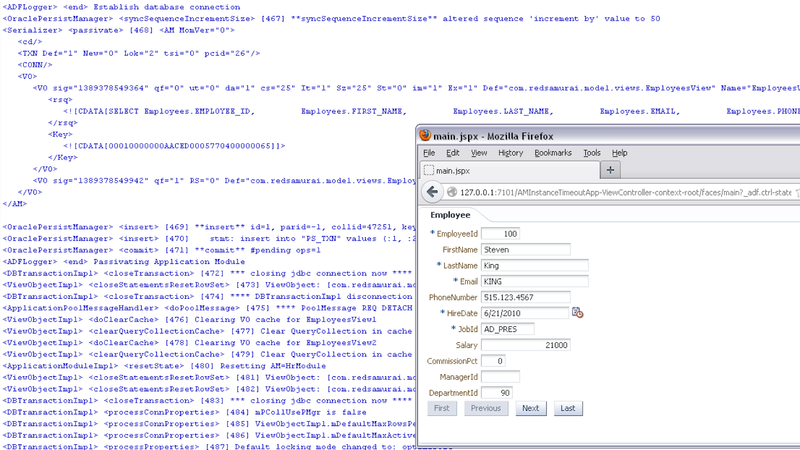 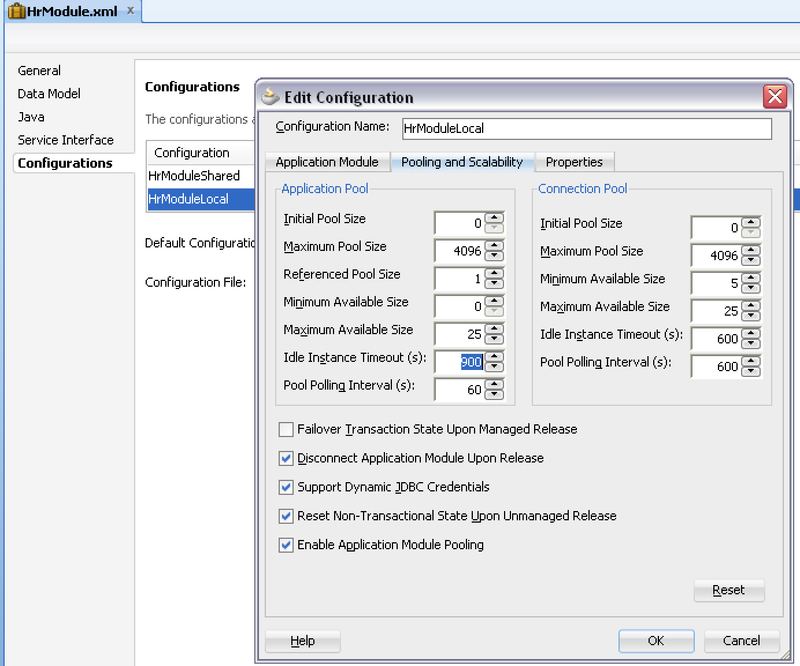 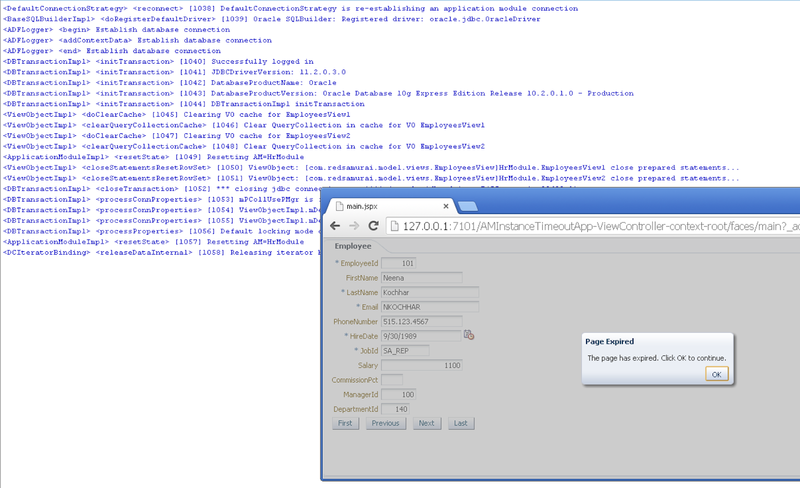 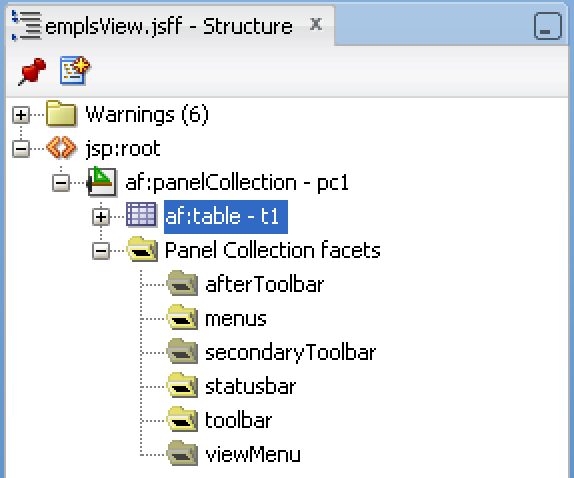 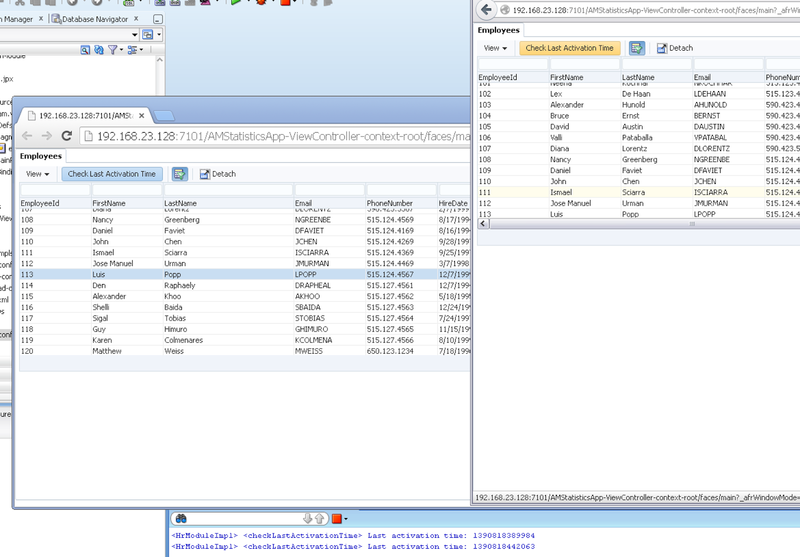 Updated sample application is using JDBC to listen for updates in the DB. 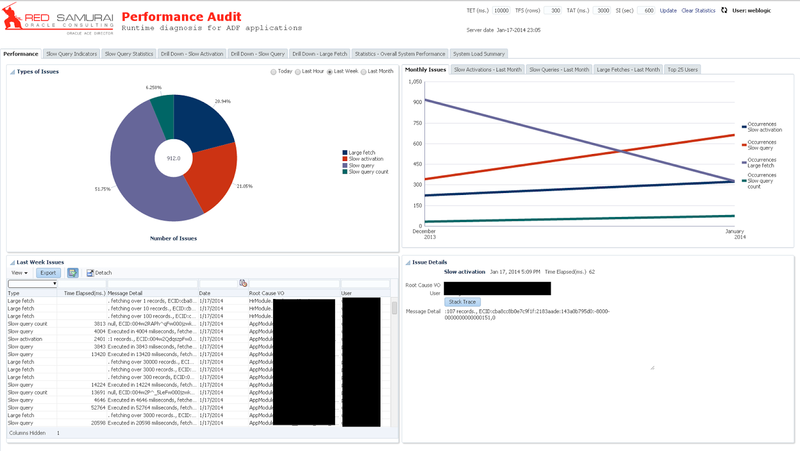 Updates counter is refreshed through ADS and displayed to the user. 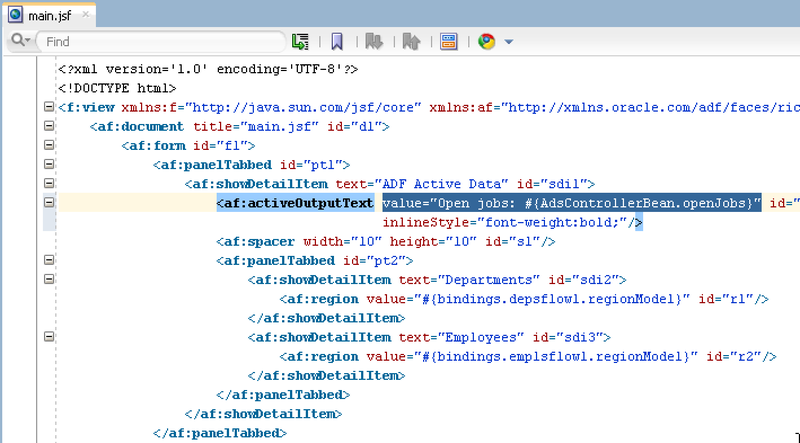 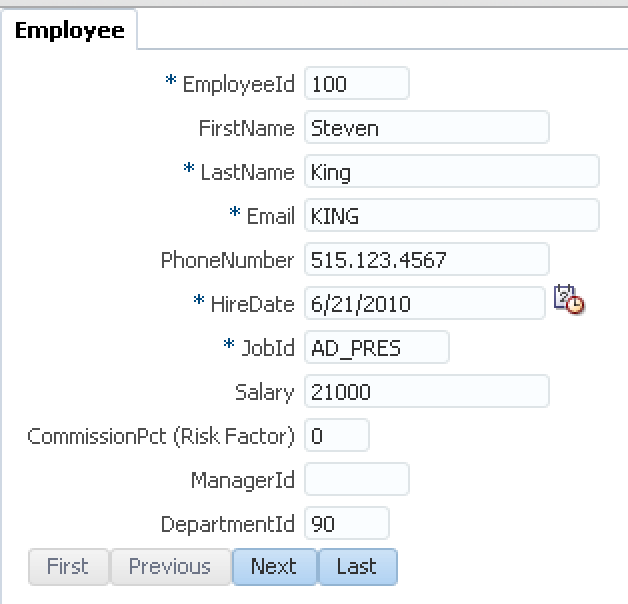 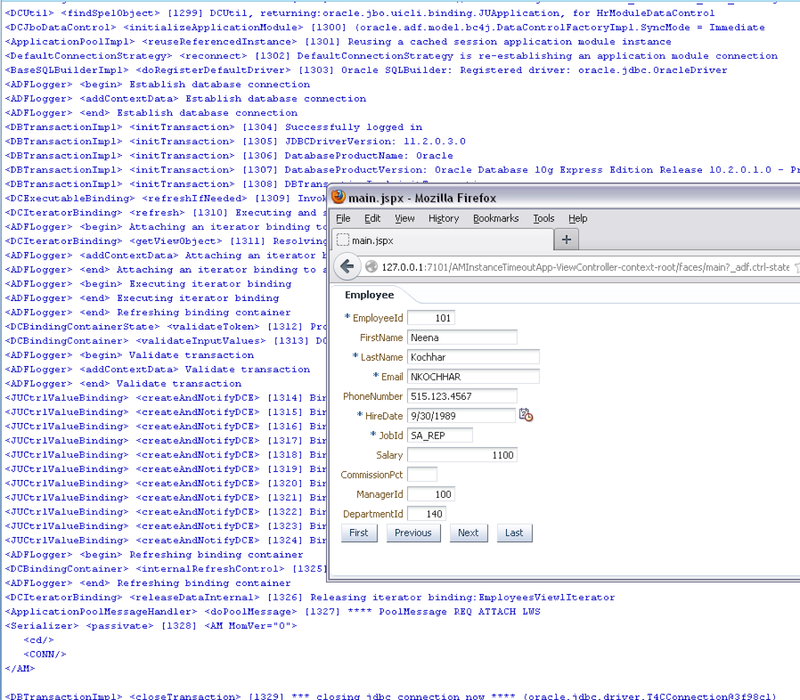 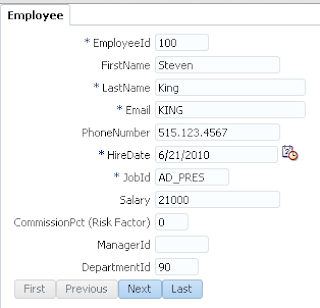 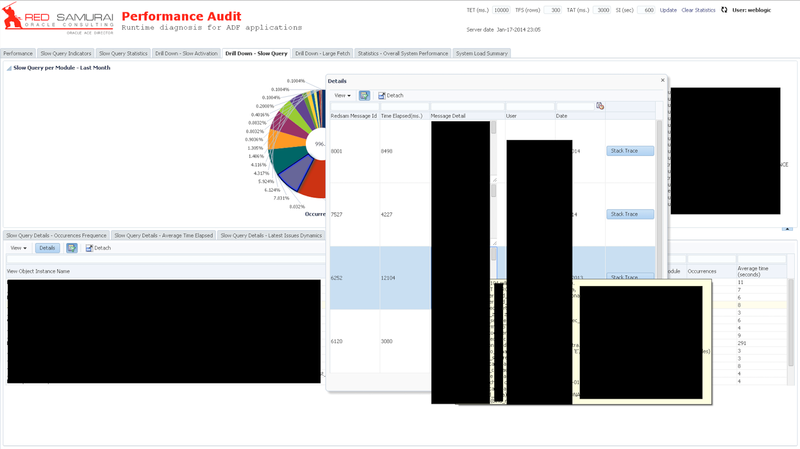 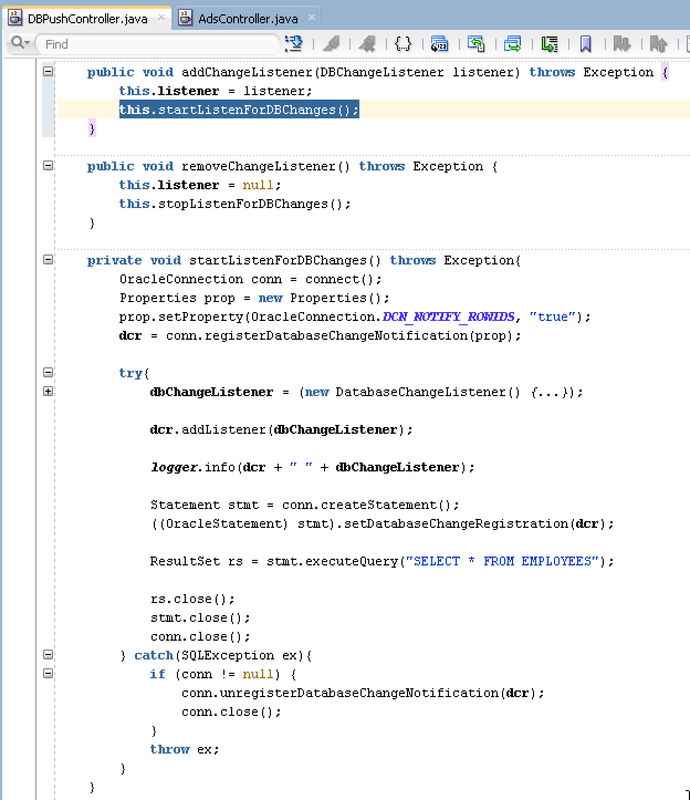 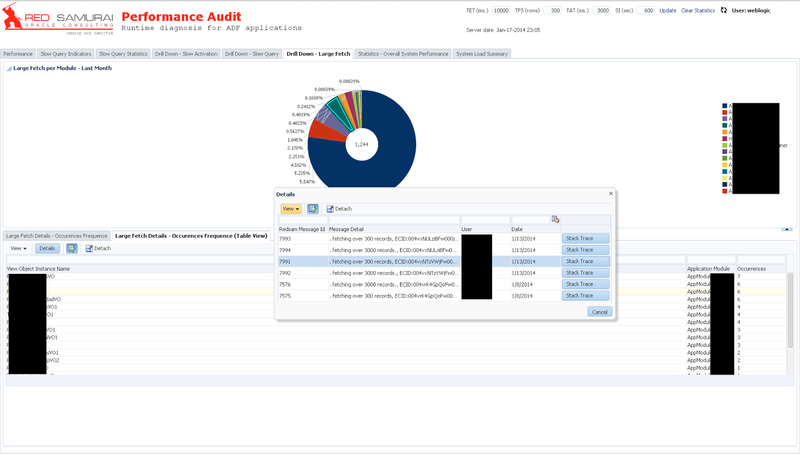 This sample is tested with Oracle XE 10g, you only need to grant change notification to the the user connecting from the data source.